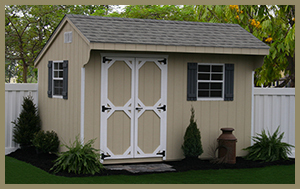 If your needs are broad, this Carriage Cabana is versatile. 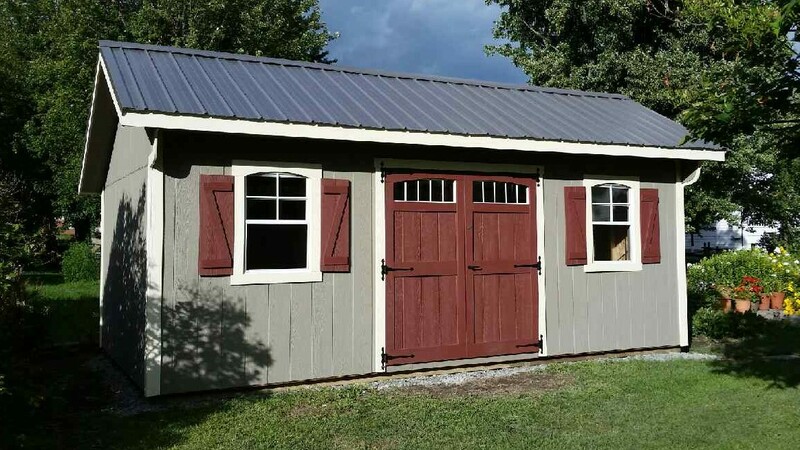 The Carriage cabana makes a pleasant children’s playhouse, pet living quarters, or additional storage. We can adjust the size, add railings, build steps or anything you may need.